What is it like being an American-born Indian delivering a stick-in-your-head refrain about slums and gullies when you’ve known privilege all your life? 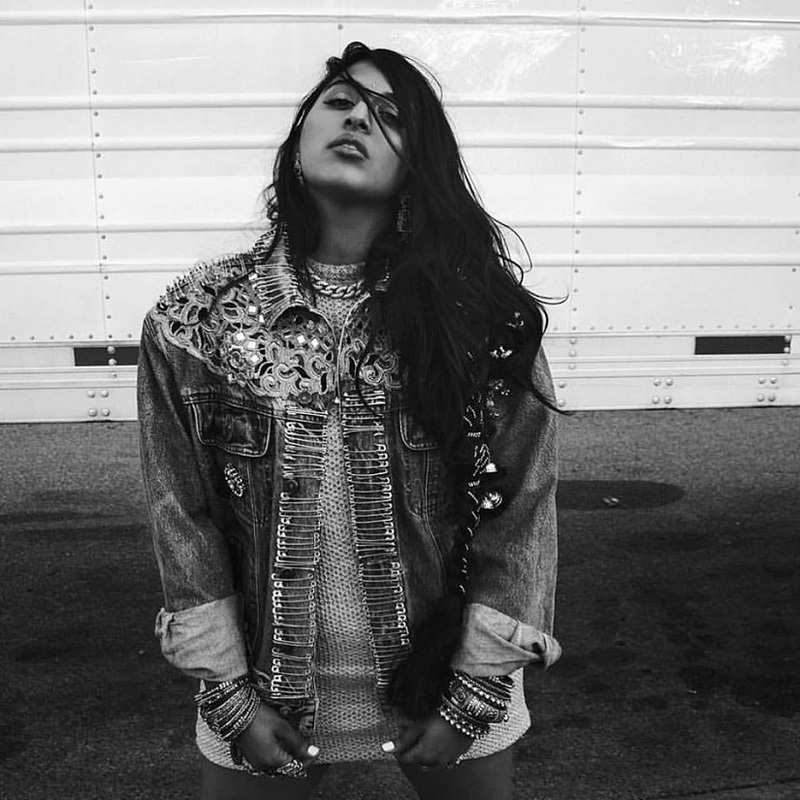 Los Angeles-bred rapper and singer-songwriter Raja Kumari (Svetha Rao) laughs at first, but she explains herself in as much detail as possible about some assumptions about her arrival and success in India over the last year. Rao deflects any notion that she’s had to adjust a great deal to live and work here. “It’s the first time I don’t have to overthink my cultural expression. Sometimes in America, people would say, ‘It’s too Indian’, but here… you can’t say that to me,” Rao says. The highlights in the past 12 months include getting signed to Sony Music India (no big feat, considering she was already signed to major labels such as Epic Records in the US), touring every corner of the country, that millions-viewed collab “City Slums” with firepower rapper Divine and conquering the biggest festivals in India. She also worked with film composer Anirudh Ravichander for a song in (Ajith-starrer) Vivegam, which released in August. Ravichander said at the time that he “instantly connected” with Raja Kumari’s sound — her songs and collaborations which often have a strong East-meets-West bridge that can’t quite be called fusion, considering it’s about West Coast hip hop beats set to a rhythm and meter of delivery she draws from her decades spent learning dance and classical music.